I am trying to implement rough dielectrics on my renderer. I compared the results of my renderer and Mitsuba renderer. However, a thin glass plate which is a cube scaled by (0.4, 0.4, 0.01) magnifies the object in front of it in Mitsuba while it does not magnify in my renderer. Do I miss something or does Mitsuba renderer do something wrong? edit: IOR of glass is 1.1 and outside is air. The box.obj file has no vertex normals, and by default Mitsuba will generate smooth normals for OBJ files that don't specify their own normals. 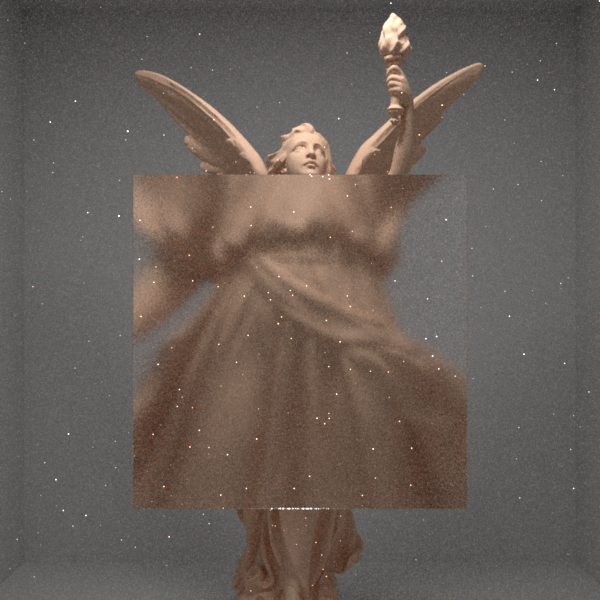 This creates the magnification effect: the box with smooth normals forms a convex lens! Not the answer you're looking for? 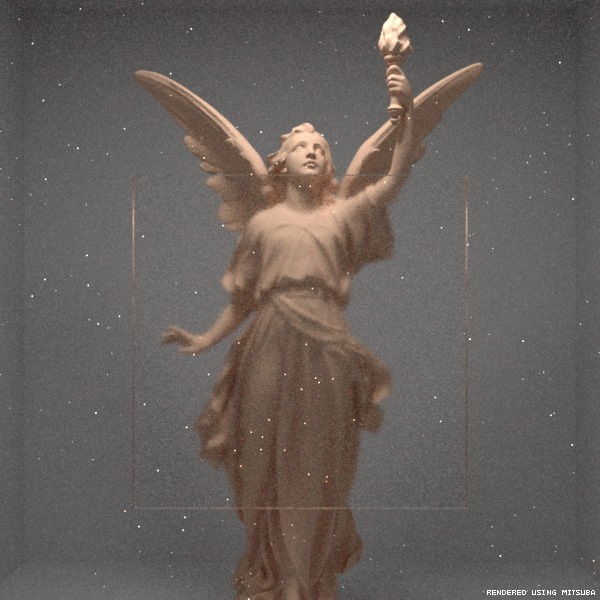 Browse other questions tagged raytracing pathtracing global-illumination refraction or ask your own question.